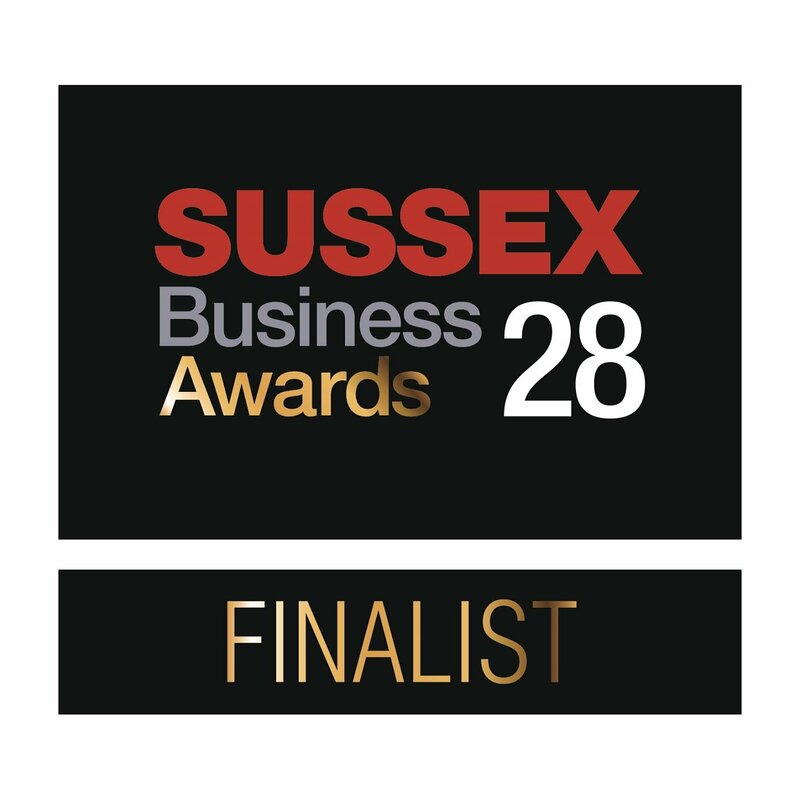 We are all absolutely thrilled to be finalists for Most Sustainable Business at the Sussex Business Awards! We’re up against some very stiff competition with wonderful Big Lemon and Burleys. But, as always, it’s a huge honour for us to even be on the shortlist amongst lots of fabulous local businesses. As a small company without a marketing budget or a PR company shouting about us, it’s fantastic to get a little exposure. I know the cleaning teams, supervisors and managers get a real thrill from our award wins and finalist places. We’ll find out who wins at a ceremony at The Grand on 1st December. Wish us luck!